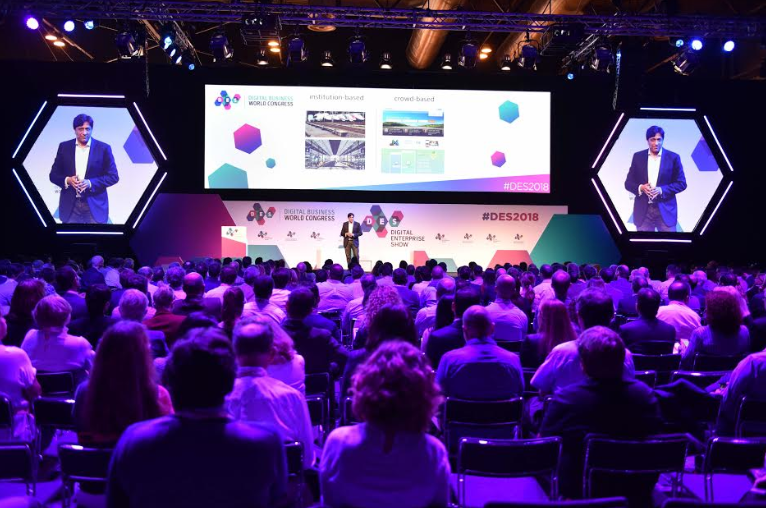 Digital Enterprise Show (DES) 2019, the largest international event for leaders in digitalization, announces that Germany will be the guest country for the fourth edition from May 21-23, 2019 in Madrid. Together with Germany as a guest country, DES2019 plans to gather more than 17 international delegations from the US, Norway, India, Brazil, and China, among others. Thousands of innovators from more than 50 countries will meet to discover new technological partners with which to promote digital transformation projects in their companies, SMEs, or public administrations. 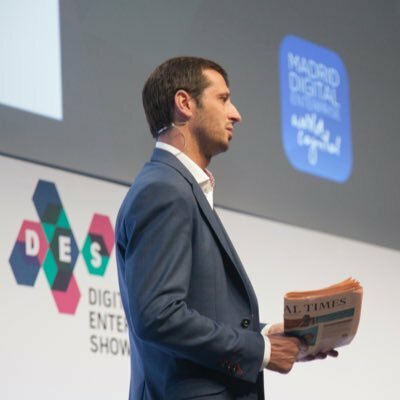 “The main objective is to facilitate the transformation of organizations and to identify the best partners for the journey,” said Lluis Altés, managing director of DES. “We want to inspire attendees through transfering knowledge, increasing business opportunities, learning new solutions and services, as well as by offering networking activities,” he added. The event, which is consolidated as the largest European professional forum on digital transformation, brings together more than 20,000 professionals from around the world to learn about the technologies that are driving competitiveness and new business models for companies. 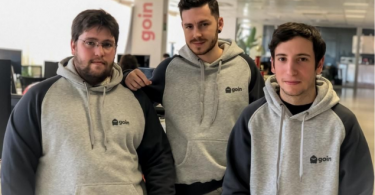 For three days, Madrid will become the Capital of the Digital Company, and within the framework of IFEMA, attendees can discover the current technological solutions together with the trends and challenges that will mark the future of the economy and how to deal with them. With Germany as the guest country in this fourth edition, the main themes of DES2019 will revolve around Industry 4.0, where Germany is a world power, and where real cases of technological implementation in the industry will be shared, such as artificial intelligence, collaborative robotics, blockchain, digital manufacturing, Big Data, solutions in cybersecurity, and augmented reality and virtual reality, among many others. 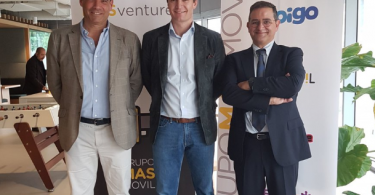 “DES is the meeting point between organizations that want to increase their competitiveness, improve their profitability, and the companies that should be their trusted partners in this digital transformation,” added Altés. There will also be a forum dedicated to Women Leadership on Digital Transformation. “The role of women is fundamental in all social spheres and also in the development of our economy,” said Altés.